TNA Wrestling issued a press release Thursday about Impact remaining live throughout the remainder of 2012. You can read our initial report at this link. New York, NY – September X, 2012 – – Spike TV’s highly-rated weekly series “IMPACT WRESTLING” will continue to run LIVE in its current 8:00pm timeslot through the end of 2012, it was jointly announced today by Dixie Carter, President, TNA Entertainment, and Kevin Kay, President, Spike TV. The move to broadcasting LIVE has been a ratings boon and has provided a significant rise in the show’s social media presence on Facebook, Twitter, etc. 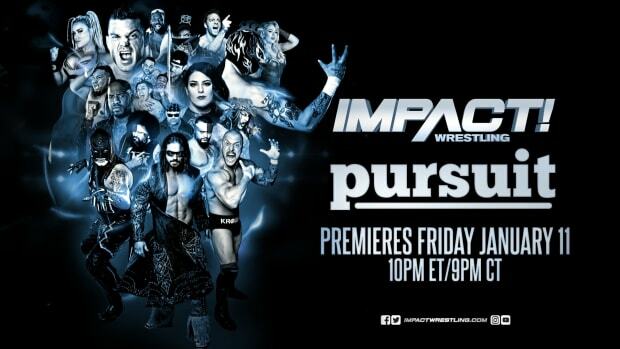 Spike TV began airing “Impact Wrestling” LIVE, instead of its traditional taped format, on May 31 from Universal Studios on Thursday nights. As a result the change, Spike’s 8-10pm timeslot has grown +33% in households, +47% in Men-18-49, and +35% in viewers. Details for “IMPACT WRESTLING” production plans for 2013 will be announced at a later date.